I had a request today from my friend Lucy - she wanted me to do her an anniversary card for her fella... his nickname is Soap Bar (mmm... don't ask!). So here it is! The first "Tuesday Talent" is posted. Please stop by and say hello and greet the featured artist. I'll be working on yours and other write ups later tonight for the upcoming weekly features. 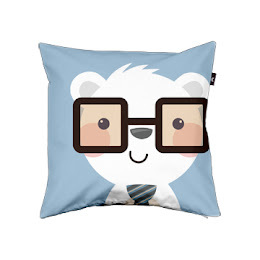 haha this is mad cute! thankyou for your lovely comments! 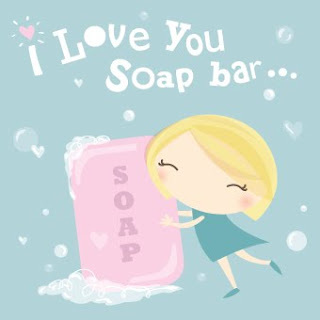 it's really nice to see your work- I adore this Soap Bar illustration! so sweet! I love this - thankyou !